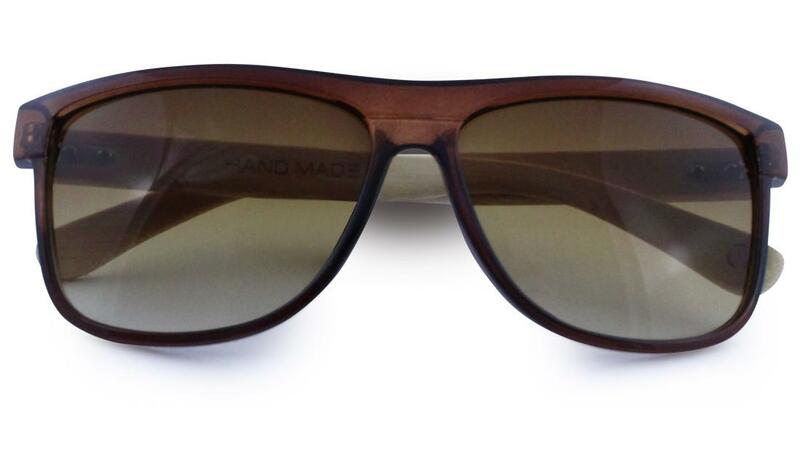 Larch is revered for it’s tough and durable qualities, just like our Larch inspired sunglasses, they have a cellulose acrylic frame with bamboo sides which are embellished with a silver coloured lozenge. 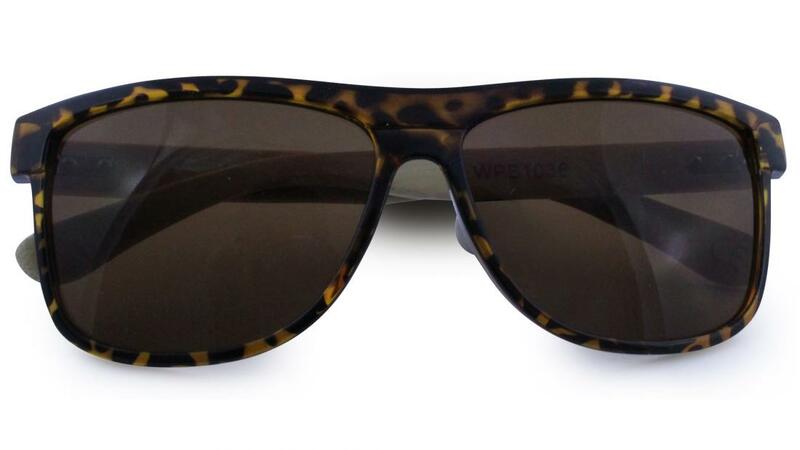 Available in: Black with smoke lenses, Brown with brown lenses and Tortoise shell with gradient brown lenses. 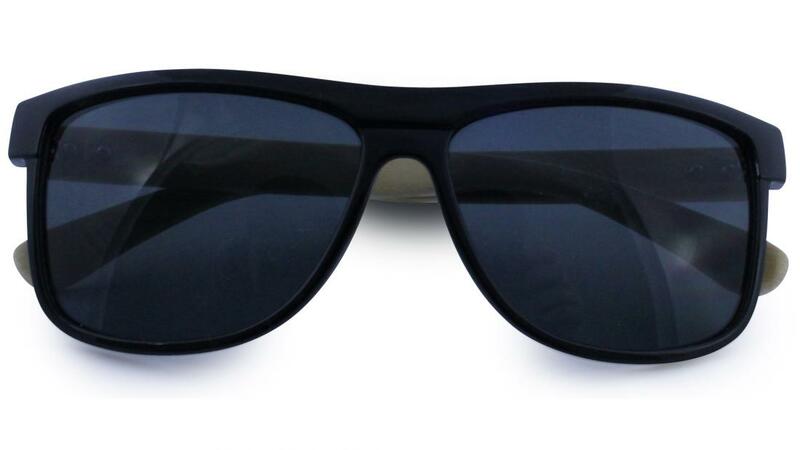 Be the first to write an online review of Larch Sunglasses and share your thoughts on this product with other shoppers!